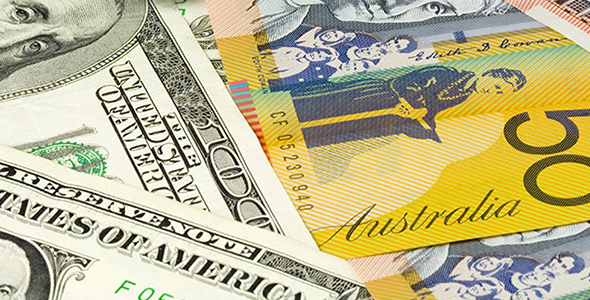 In view of Karen Jones, Head of FICC Technical Analysis at Commerzbank, the Aussie Dollar could move higher and reach the 0.7476/84 band. AUD/USD recently sold off to, tested and bounced off the .7310/15 recent lows. The strong rebound from here implies a reluctance to break down further currently and we are going to have to neutralise our view for now. Following such a strong rebound on Friday, we are going to have to allow for a recovery to the 55 day ma and recent high at .7476/84. This guards the downtrend at .7539. Above the downtrend would see a challenge of the .7676 June high and the .7670 200 day ma.